The new 1948 siaflex abrasive line from sia Abrasives contains a combination of blue-fired and white aluminum oxide on a proprietary latex backing, says the company. The new series of abrasives is designed to offer outstanding stock removal and flexibility, adds the company. The latex backing on sia 1948 provides three key benefits to the end user, according to the company. 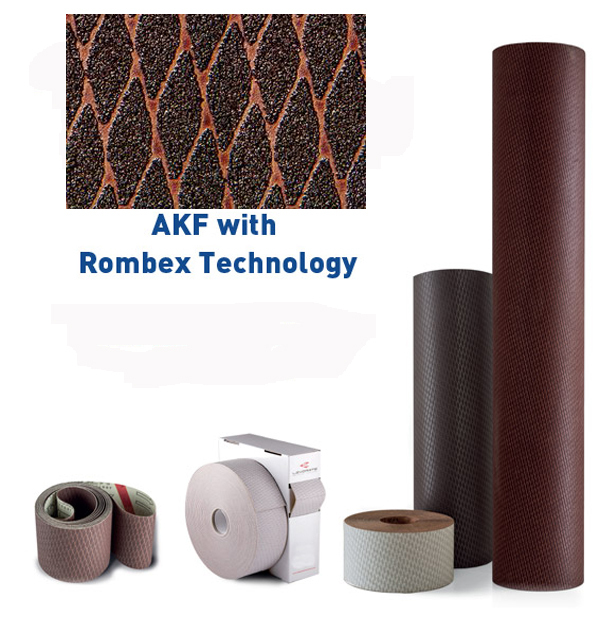 It is highly flexible and adaptable to contours, it is tear-resistant and therefore provides superior edge-wear, and it can be used in both wet and dry applications. Additionally, said says it uses a premium combination of blue-fired and white aluminum oxide grain, which provides maximum stock removal at a minimal cost. 1948 siaflex is available with both hook n’ loop and pressure-sensitive adhesive (PSA) backings. 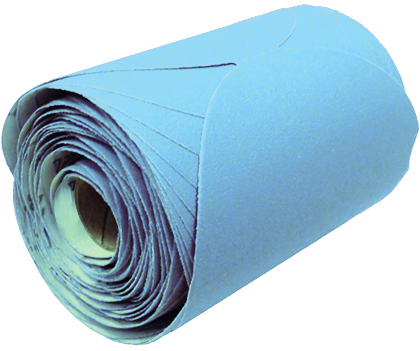 It is available in discs, sheets and rolls with a variety of applications. 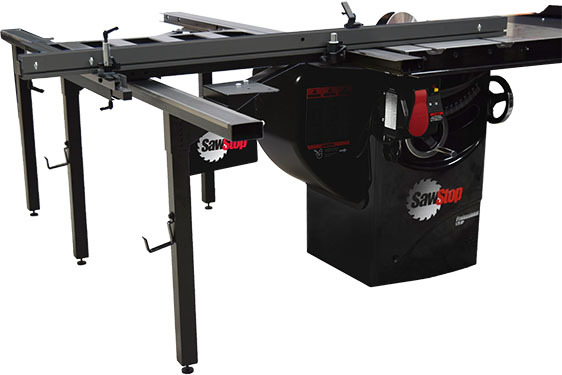 Its woodworking applications include general stock removal and keying clear coats. It can be used on a variety of materials including gelcoats, lacquers, composites, wood, and low-alloy and non-ferrous metals.